Funeral Mass for Robert G. “Bob” Bennett, 92, of Euclid, will be 9:30 a.m. Wednesday at Ss. Robert and William Church, 367 E. 260th St., Euclid. 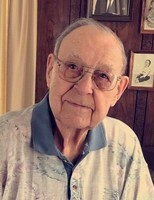 Mr. Bennett passed away Friday, April 12, 2019, at Heartland of Mentor. Born Aug. 20, 1926, in Garfield Heights, he had been a lifetime Euclid resident. Bob was a U.S. Army veteran of World War II, and member of Palmer-Roberts American Legion Post 214 in Willoughby, V.F.W., and the Euclid Senior Center, where he enjoyed participating in many activities. He also enjoyed spending time with family and friends, and playing cards, pool and golf. Bob retired from Park Ohio Industries, where he had worked as an electrician. He was the loving father of Robert (Nancy) Bennett of Nevada, Michael (Leslie, dec.) Bennett of California, Donald (Kathleen) Bennett of Mentor and David (Victoria) Bennett of Chardon; cherished grandfather of Rob (Tracy), Paul (Brandi), Nathan, Kelly, John (Alisha), Scott, Leah (DeWayne) Jackson, and Tori; and great-grandfather of Olivia, Hannah, Baylie, Tenley, Nathan Jr., Maycee, Jacia, Taylor, Mason, Marley, Kendall and Skylar. Bob was preceded in death by his beloved wife, Betty Jane (nee Bokshon) Bennett; and parents, Charles and Elsie (nee Boehlke) Bennett. Family will receive friends from 5 to 8 p.m. Tuesday at The Abbey of Willoughby, 38011 Euclid Ave. (located on the grounds of McMahon-Coyne-Vitantonio Funeral Home), in Willoughby. Burial will be in All Souls Cemetery in Chardon Township. 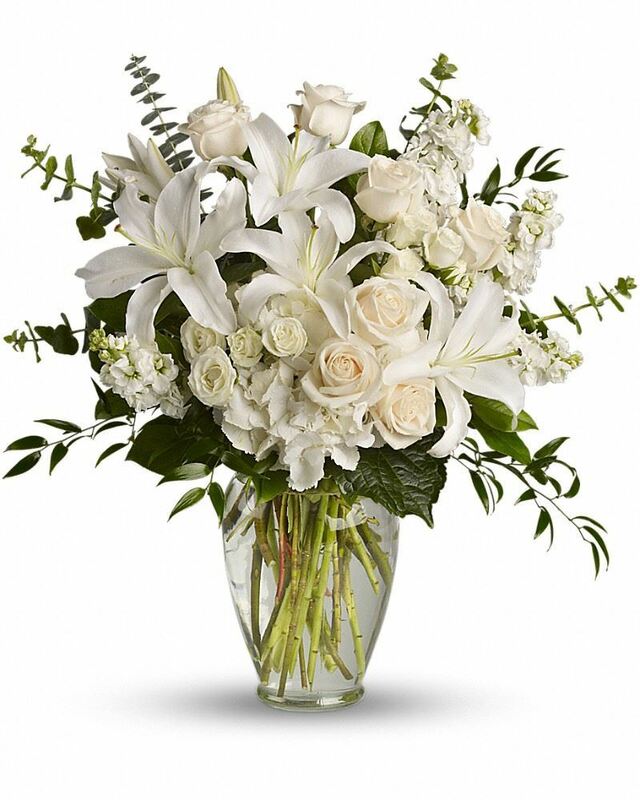 To leave condolences for the family, order flowers or participate in the Memorial Tree Program, visit www.MCVfuneralhomes.com. 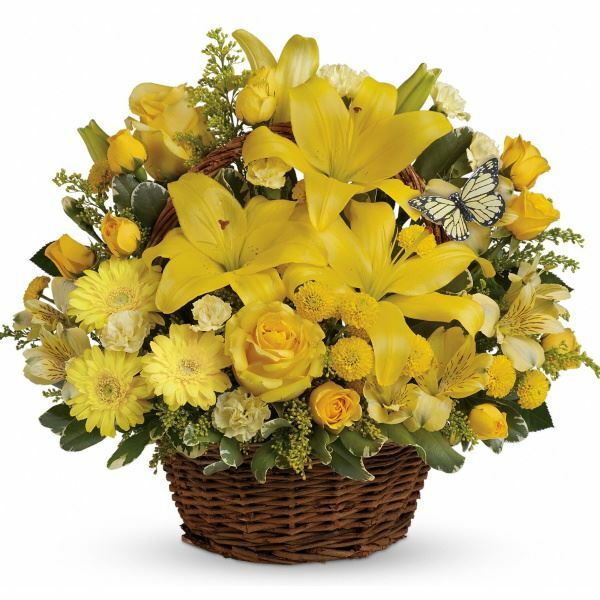 To send flowers in memory of Robert G "Bobbo" Bennett, please visit our Heartfelt Sympathies Store. Malia E.K.M.S. Harwood, Thomas C Wandersleben, and others have sent flowers to the family of Robert G "Bobbo" Bennett. With heartfelt condolences.... Mentor Figure Skating Club. Malia E.K.M.S. Harwood purchased flowers for the family of Robert Bennett. Thomas C Wandersleben purchased the Dreams from the Heart Bouquet for the family of Robert Bennett. 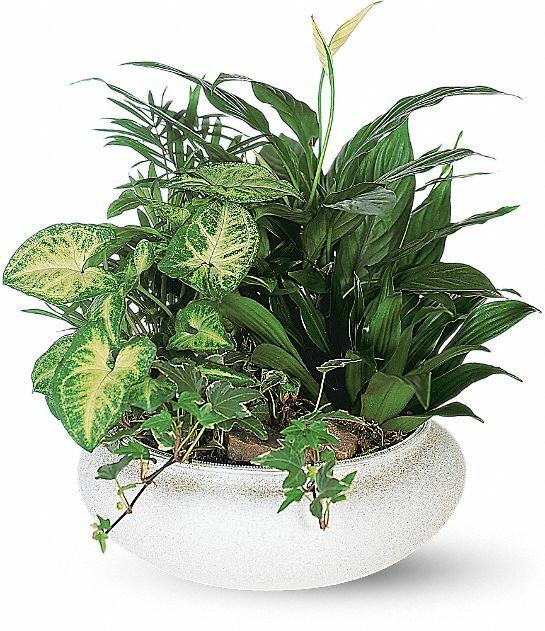 Edsel, Wendy, Whitney, any Audrey purchased the Medium Dish Garden for the family of Robert Bennett. Paul Bennett purchased flowers for the family of Robert Bennett.